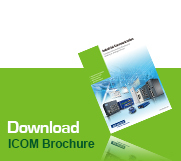 Advantech offers various communication technologies, ensuring a secure and seamless network connection. 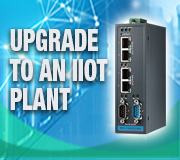 With the features of integration, flexibility, and connectivity, Advantech Fieldbus gateways and WevAccess/NMS and WebAccess/SCADA bring seamless conversion between individual industrial protocols and allow the connection of devices with different protocols for diagnosis, analysis, and management. 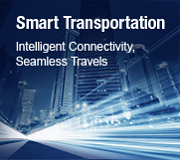 Advantech’s Intelligent Transportation System (ITS) solutions aim at providing cutting-edge technologies to further assist transportation operators to better plan transportation applications and management, which ultimately facilitates a safe, convenient, and seamless travel for all travelers around the world. 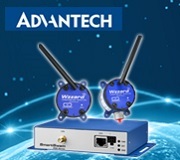 Advantech patented IXM technology is a base protocol specifically designed for most EKI devices. Its design approach was based on the knowledge that devices negotiate with each other for specific purpose. 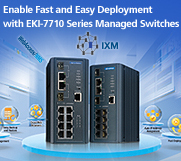 IXM fulfills the expectations that we applied to the network: simple, quick installation and operation reliability. 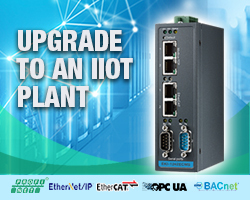 Advantech IXM device fast deployment technology accomplishes the concept of IOT, which is allowed to control everything remotely and utilizes BIG DATA collected from other network devices. 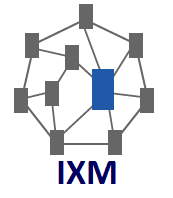 IXM fulfills the expectations that we applied to the network: simple, quick installation and operation reliability. Here is a short video which gives you brief ideas about what are the main benefits IXM technology can bring you.